Get Social - come along to our cocktail evening on the 4th of April to make new business connections while also learning some great social media tips and tricks from leading social media experts. Learn how to make social media work for you and your business with our great panel of influencers, experts and educators on all things social media. As social media is involved in many facets of our lives and seems to be ever changing, we have put together a panel of the most experienced and passionate social media professionals to teach you all their ways. 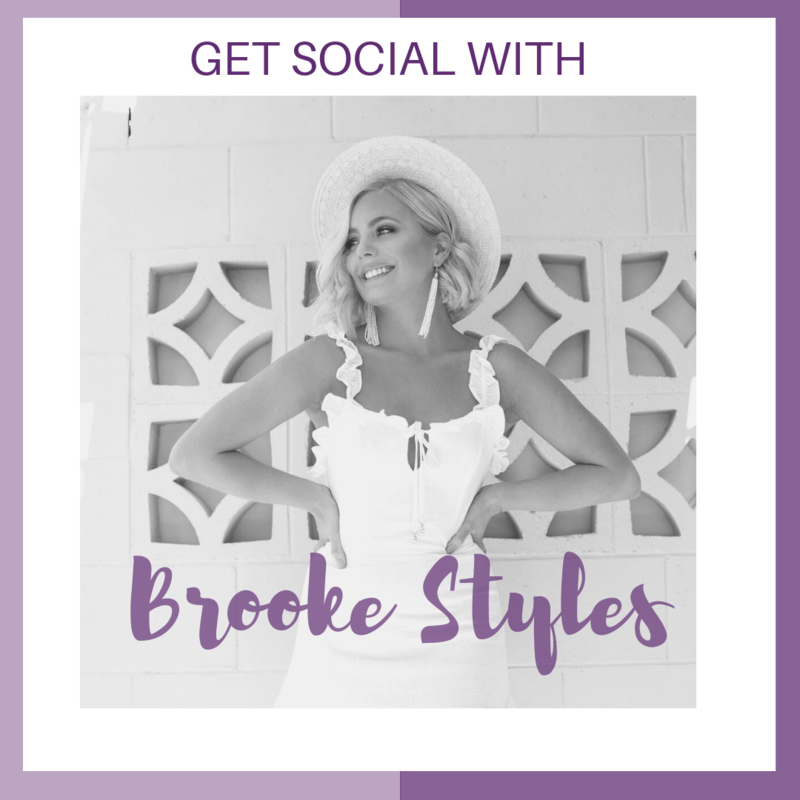 Brooke Styles started her social media journey 6 years after leaving high school. Pursuing her dream of modelling, Instagram lead her to opportunities of working with well-known brands such as City Beach, Colette by Colette Hayman, Big W plus many more exciting brands. Brooke then created and opened her online creative agency – Zahar Social and now leads a full-time career online. Brooke is very passionate about sharing her message of self-love, mental health and body positivity to her 120,000 followers globally. 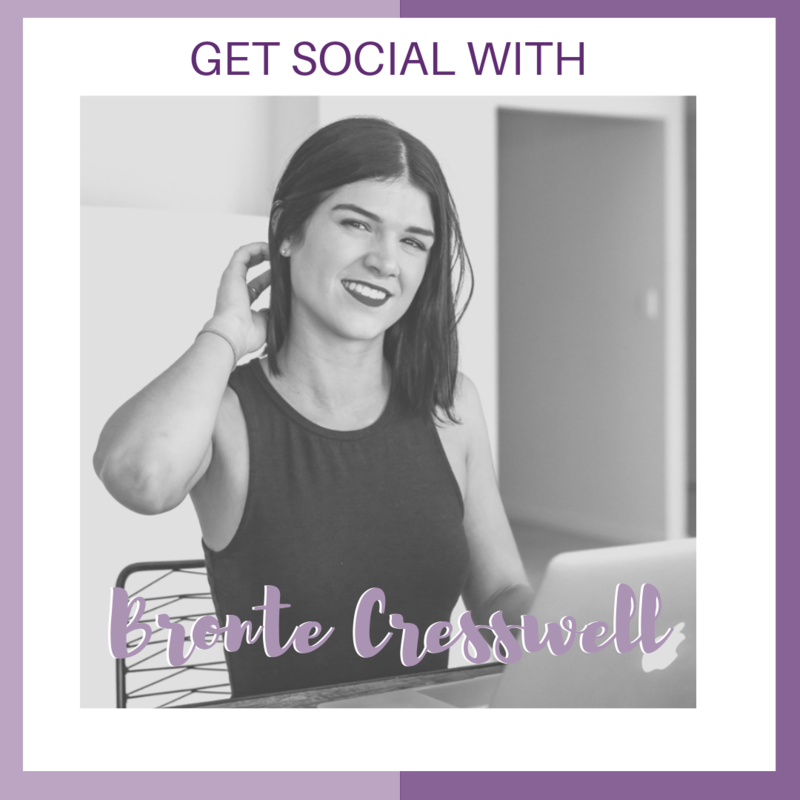 Join Brooke at our Cocktail Evening and learn all about how social media can become a platform for a great career as well as why working with influencers can really help built your brand. Liv Blondeau's first leap into the marketing industry was as a Marketing and Events Management Intern at Opera Queensland in 2015. This experience paved the beginning of a colourful career which led Liv to Indonesia and then to the Sunshine Coast where she currently works for April Ford, a leading social media and digital marketing agency. Merging her talent as a vivacious storyteller with her marketing and events management role has enabled Liv to work for a multitude of companies spanning many industries. She’s passionate about the brands she represents and thrives on sharing their voice in a unique way whilst building campaigns that achieve exceptional results and create lasting impact. 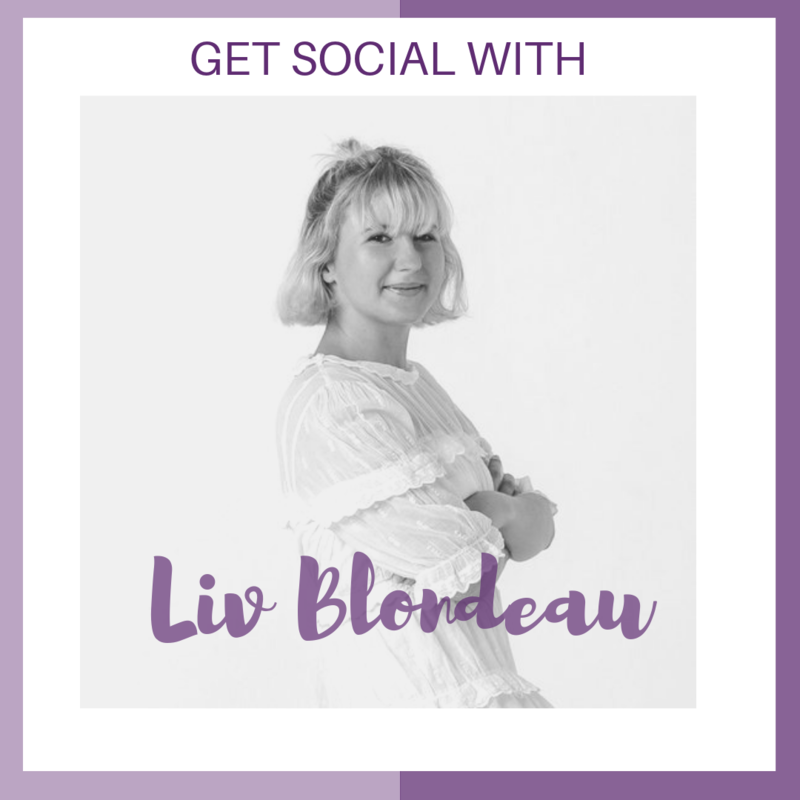 Liv’s daily life involves the management of multiple client accounts for which she delivers strategically planned, aesthetically inspiring and engaging content that’s consistently distributed to ensure their social media presence is more than just pretty pictures. 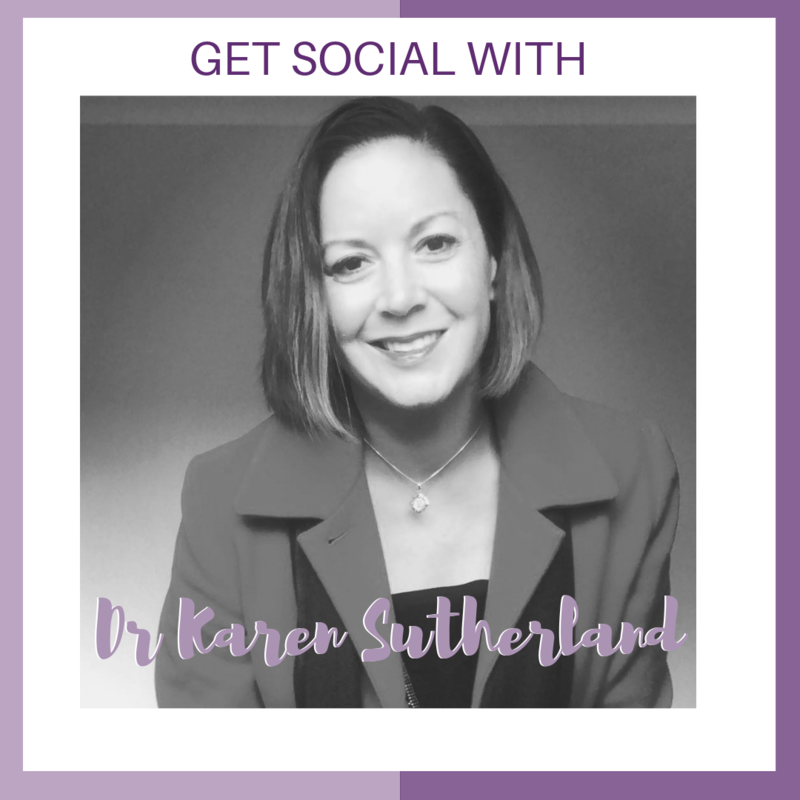 Dr Karen Sutherland is a multi-award-winning social media educator, researcher and consultant. Dr Sutherland’s research is focused on social media in relation to higher education pedagogy, employability, non-profit organisations and techniques to use social media technology to enhance offline consumer experiences and relationships. Her work has been published widely in peer-reviewed journals and Dr Sutherland is currently writing a book about social media management, due for release in 2020. Join Dr Sutherland and learn all about how social media has become a popular academic study and gain tips on how to monitor your social media presence.